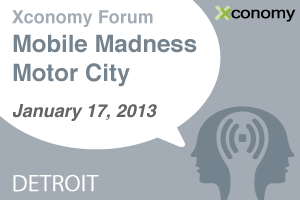 We’re less than a week away from Xconomy’s first major event in Detroit, Mobile Madness Motor City. The half-day forum is packed with some of southeast Michigan’s top technology innovators tackling Michigan’s growing mobile scene and the many ways mobile is revolutionizing the way we live, work, and play. 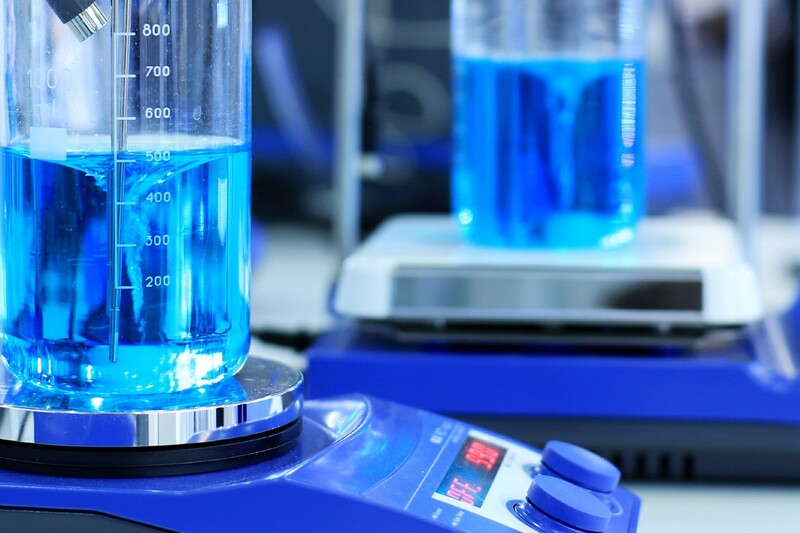 You can still get tickets for this special event, which runs from 2 p.m. to 5:30 p.m. on Jan. 17 at the Compuware World Headquarters in downtown Detroit, with loads of networking time during and after the event. One of my favorite interviews from 2012 was with Sheryl Connelly, Ford’s manager of global trends. She’ll be a speaker at Mobile Madness Motor City, discussing three trends that will change the world. 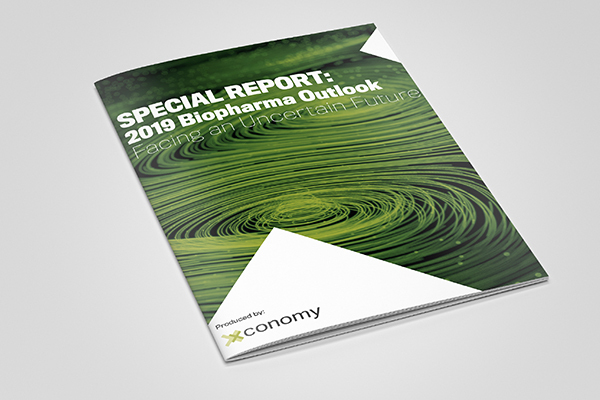 One trend Connelly told us she’ll be highlighting is the need for organizations to “expect the unexpected” and be nimble enough to respond when the unexpected hits. Sheryl is just one of many top-notch speakers we have lined up. Check out the full agenda below, and make sure to get your tickets now to lock in the best price. We’ll see you Jan. 17.